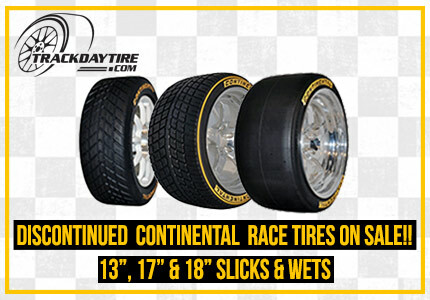 Medium rubber compound for consistent on track performance in dry weather. 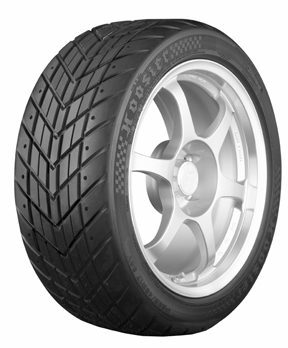 The Hoosier R7 DOT radial was specifically designed to provide a level consistent grip with good wear characteristics on dry tracks beyond the capabilities of traditional passenger car tires for drivers to compete in Autocross, Time Trial, and Track Day events. 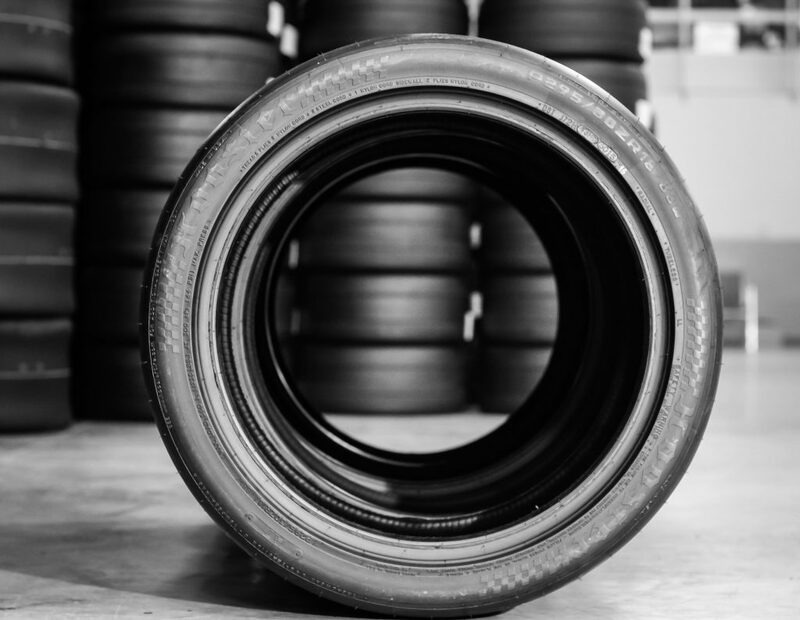 The internal structure of the R7 features a symmetric construction that uses two lightweight steel belts reinforced by a spirally wrapped circumferential nylon cap ply under the tread on top of two nylon cord casing plies. 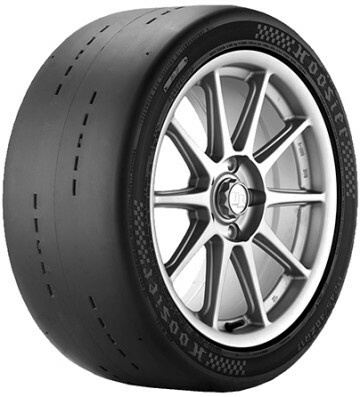 It features a rim recess design on all sizes & its symmetric tread design and internal construction allows the tire to be mounted on either side of the car (and later be remounted inside out to further extend its life).